Some years ago I was in Chester in England and found the idea of the Chester “Rows” or “Galleries” to be very interesting. Click here Virtual Chester to see details. These are colonnades on the first floor level of the town centre buildings dating back to Roman times which interconnect to form a street on the first floor. They create a town centre which commercially has a double stratum of high footfall catchment making the first floor rental capacity almost as high as the ground floor. 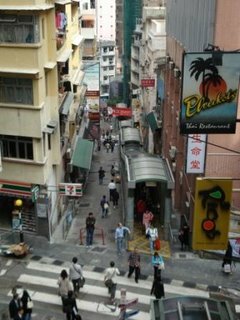 A concept that has not been lost on the developers of Hong Kong even if the benefits of the elevator/ walkways seem to have created a similar scenario albeit as a by product of a greater problem. 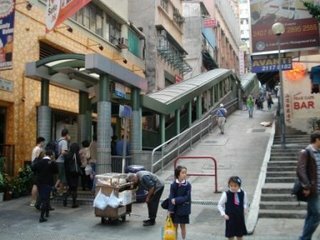 The elevator/ walkway system in Hong Kong is fascinating not only for its original concept but also for the benefits it has had to the city in other respects. Built originally as a practical way of reducing the demand on the transport infrastructure by creating a serious of walkways and elevators that bring the local denizens from the low lying central area to the mid levels, the project when announced originally was believed by many to be an “April Fools” joke. In reality is has been a major success despite going 500% over budget. Now 50,000 people make the twenty minute journey every day. Apart from the original concept, the by products of this elevated pedestrian system has had a fascinating impact on the shopping behaviour of the local people. 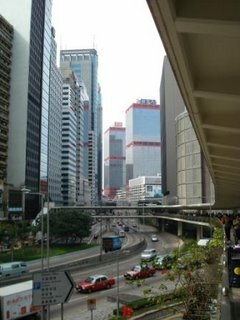 Hong Kong central is almost an inverted city with cars and public transport on the ground level and the pedestrian “footpaths” elevated onto the first floor. The developers and retail providers have not forgotten about the 50,000 potential shoppers that use these walkways every day either, creating a fascinating serious of both purpose built and redeveloped shopping malls which have a direct relation with the walkways. 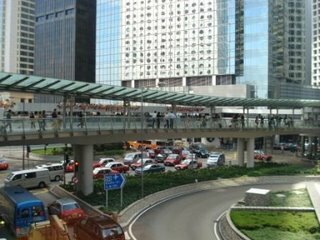 In the central area there are numerous shopping malls/ hotels etc. which all interconnect directly via walkways and pedestrian bridges. One can walk for hours through endless shopping malls without ever touching “terra firma”. It would seem that for the first time in my life I have experienced a city where the “first floor” is commercially more viable in retail terms than the ground floor a concept that most modern retail developers would scarcely believe. 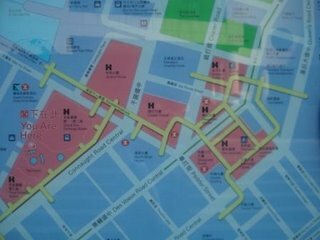 The yellow line on the map below shows the pedestrian walkways. The red coloured blocks are the shopping malls etc. I tried to post about Hong Kong earlier today, but Blogger is not letting me post photographs at the moment. 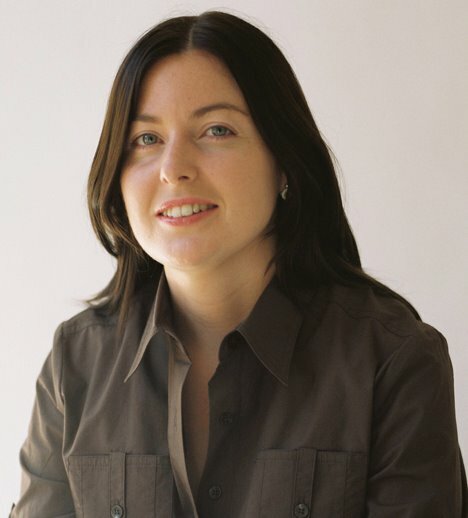 I am beginning to understand Sharon’s frustration when it comes to blogging and appreciating the length of time it can sometimes take to set up a post! So I decided in the interim to write a post about wine that doesn’t require photos. We love wines especially red, and found ourselves in a supermarket for the first time in NZ yesterday. Not very interesting you might think until you get to the wine section. All those lovely Australian and New Zealand wines. We had a Pinot Noir last night from the Marlborough region, at a cost of approx. 15 NZ dollars or 7 Euro it was expensive by comparison to some of the other well known brands in Ireland such as Rosemount, Wolf Blass etc. I was eyeing up a bottle of Pinot Noir from Wither Hills for some time, but alas even if we are in the land of Pinot Noir it was a bit pricey at about 25 Euro. Maybe for Christmas…….